It’s a given: breakdowns cost time and money. Most of the time, breakdowns can be attributed to a lack of proper maintenance. The best way to prevent and deal with breakdowns is to look at the areas that are most susceptible to wear and tear and address any issues before heading out on the road. Tires – the most common reason for downtime on the road. To prevent delays and the cost of roadside assistance, check the tire pressure and adjust according to manufacturer’s directions. Always remember rot have spares with you, and confirm that the jack is in good using condition. Battery – issues may arise due to improper battery charging, dirty terminals, and deterioration of the metals in the battery unit. When servicing the vehicle, make sure the battery is properly greased to prevent wear. Some industry experts also advise to make sure the battery is recharged before heading out on long hauls, as this increases the overall battery life. Brakes – faulty brake lights, soft brake pedals, sinking pedals, pulsing brakes, and leaking brake fluid can all lead to defects in the brakes that make it impossible for a truck to brake properly, which can lead to breakdowns and devastating accidents. Check all brakes thoroughly before each trip so that any issues can be addressed prior to departing; this will save time and money! Clutch Cables – wires on the clutch cable can weaken easily due to high pressure and continual use. Once weak, they can break at any time. Check these often to ensure the wires are in good working order. Spark Plugs – all must be in good order in order for the engine ignition system to work at optimal performance. These should be checked every time the truck is serviced, and changed at the proper intervals as directed by the manufacturer. Alternator – battery and headlight issues can be signs that there is a problem with the alternator, especially if they persist. Be attentive to early warning signs; they can often save money and reduce risk. Distributor cap – dirt and moisture can cause the distributor cap to crack, which will in turn cause lack of ignition to spark. Regular servicing and cleaning will work to avoid this issue. Discharge Pressure – if it is too high, this could be attributed to broken fan belts, defective battery, defective High Pressure Cutout Switch on the compressor, or wiring. Reefer Engine performance – ensure the fuel system to the engine and the solenoids are all in good operating order and that the fuel system to the engine is not plugged or has air in it. Check the inline fuel filter as well to make sure it is clean and operating as designed. Chutes – make sure there are no tears and that the chutes are properly attached so that air can flow through the unit. 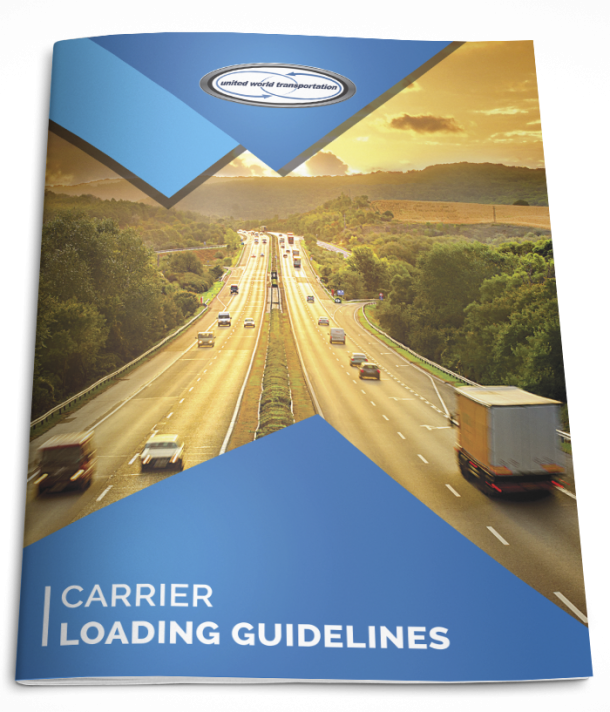 Unit Calibration – make sure the reefer unit has been calibrated according to the manufacturer’s recommendation; this will ensure that the temperature on the set point is accurate and will reduce exposure to claims or additional charges. What to do if an issue or breakdown occurs? Apart from practicing the learned breakdown procedures related to truck, driver and public safety, if roadside assistance is required, this should be done immediately in order to reduce downtime. If you have broken down, contact UWT immediately! We will need to provide an update to all parties involved and can often assist in locating mobile roadside assistance companies and other options! Remember call us 24/7! We have in house night dispatch – 1.877.273.7400!